What should your “porter” look like? Should it be light or close-fitting? Full-contact rucksacks keep the weight of the sack close to the body of the walker. A mesh backrest system on the other hand allows for better ventilation against your back, making the rucksack more comfortable to carry. The type of tour determines which version is best. It is also important to pack your equipment properly in your rucksack. A well-organised rucksack makes carrying it easier, and you can concentrate fully on your walk. 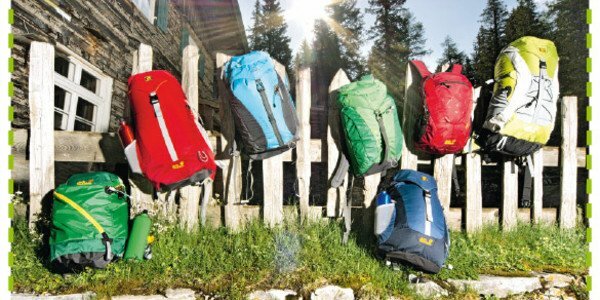 Our INTERSPORT Rent RENTertainers are happy to help you find a suitable rucksack and to show you how to best distribute weight. Book your full-contact rucksack online now!